SMILE and GIVE THE WORLD some SUNSHINE! 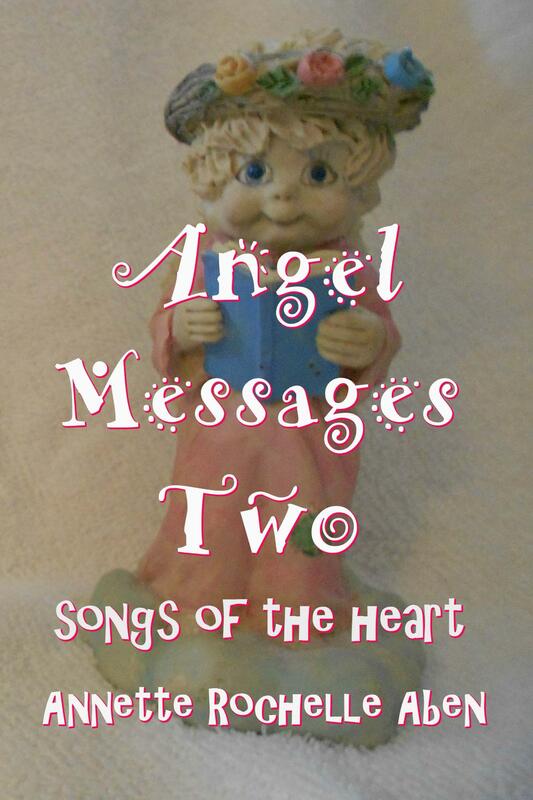 This entry was posted in Angel Messages and tagged Angel Messages, Angel Messages A Wing and A Prayer, Angel Messages March 31 2019, Angel Messages Two songs of the heart, Annette Rochelle Aben Communicates, Divine Guidance, smile, sunshine. Bookmark the permalink. As only we can do it! Love this! And YES, I will!